For this week’s challenge of Scrapping Survivor, we had to scrap a Vista Point which is a point of interest or scenic overview during a road trip. We also had to use a photo blend in one photo and show the same photo in its original form. I just love natural settings and parks so I decided to scrap this pretty site at Hocking Hills State Park in Ohio. 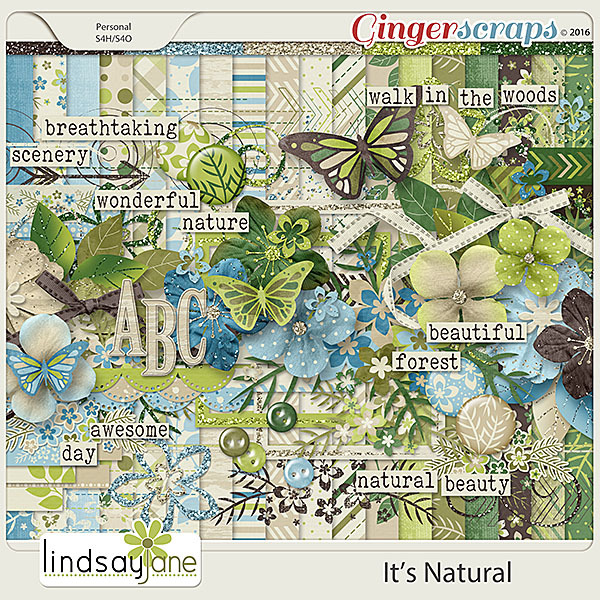 I used a beautiful, natural themed kit by Lindsay Jane to scrap my layout…. 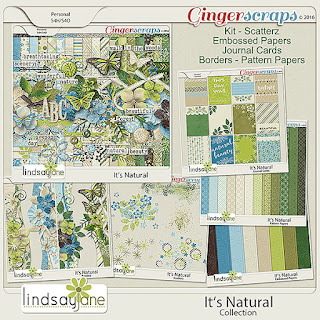 Save 40% on this kit now….